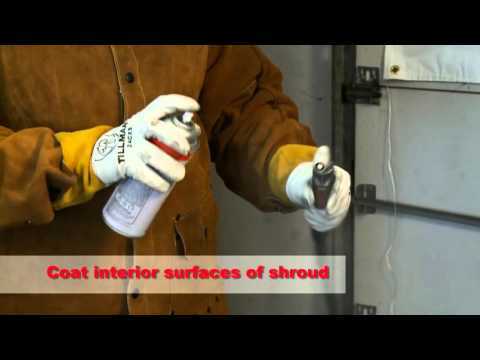 Innovative Protective Coating for Welding Processes. 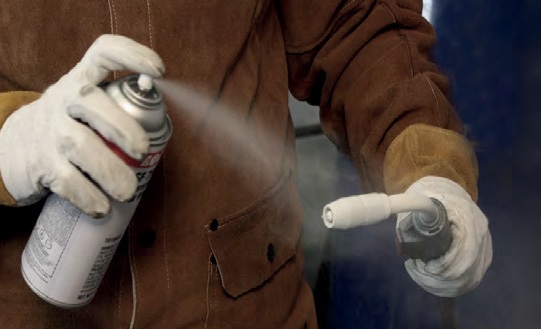 LOCTITE SF 7900 CERAMIC SHIELD is a unique, ceramic, silicone-free protective coating that prevents metal spatter from adhering to welding equipment. The coating forms a dry film that repels spatter. It ensures uninterrupted welding for up to 8 hours – without the need for reapplication. The benefits of using LOCTITE SF 7900 CERAMIC SHIELD are substantial.